ATV’s new remote Video Management System (VMS) software, ATVision IP VMS Client, is now available for both Windows and Mac computers. 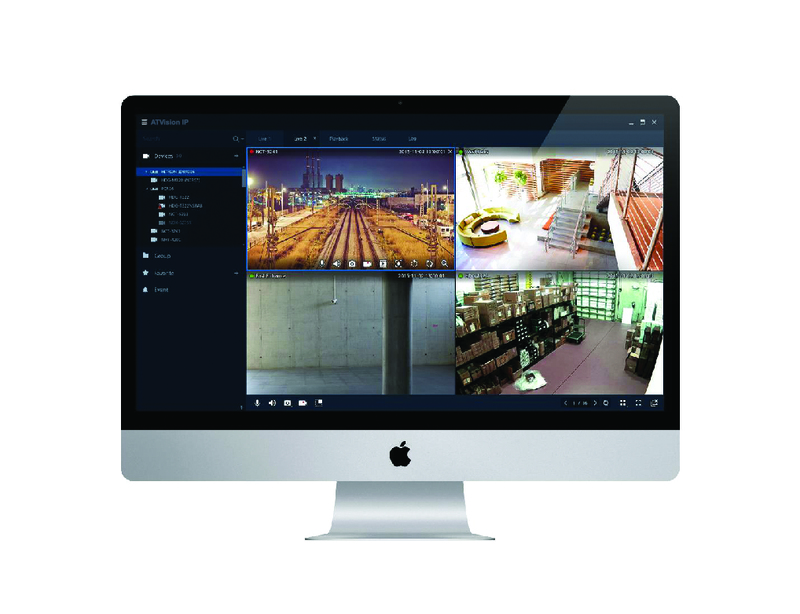 The Client is a versatile VMS for connecting to IP cameras, network video recorders and HD Analog digital video recorders. It provides multiple functionalities, including real-time live view, remote search and playback, file backup, alarm receiving and much, much more.